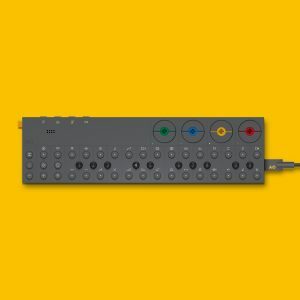 In 2003, a pair of synthscape masterminds from the gorgeous piers of Göteborg, Sweden impressed millions with their critically acclaimed ambient album, Hydroponic Garden. Since then, they have taken electronica fans from all over the globe to auditory lands uncharted. 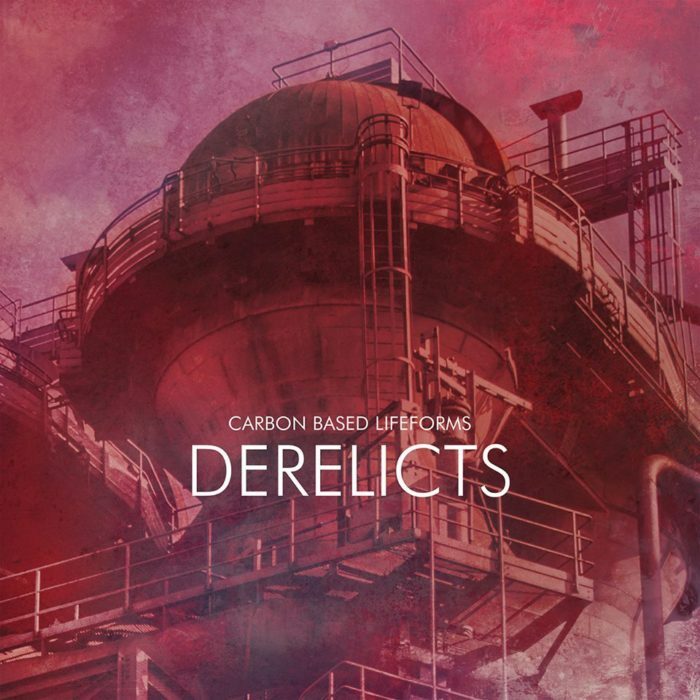 Now, in 2017, the Carbon Based Lifeforms, as Johannes Hedberg and Daniel Segerstad call themselves, have given birth to another stunning downpour of psybient realms known as Derelicts.  Enveloped against a mystical world of distant voices and progressive electronica, this downtempo adventure has managed to, once again, teleport listeners to another dimension through the ancient power of sound. As their 9th full-length release, Derelicts is an emotional pilgrimage through a euphoric universe of complex pads, gentle bass, and dramatic melodies. The colourful rhythms and heavenly harmonies of this 82-minute story offer a mind-massaging doorway to the very essence of our deepest imaginations. Diving into the steady and soulful patterns of such a meticulously crafted soundscape can be tear-jerking at times, and CBL has really hit the nail on the head when it comes to opening people’s minds and hearts. Perhaps, they have discovered a way to bridge the gap between dreams and reality, tearing into the fragments of our ancestor’s memories to create music that is both interesting and nostalgic. 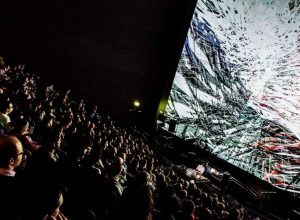 One thing is for sure; they are expert audio architects who can co-create encompassing orchestrations. From the singing forest creatures of “780 days,” to the staticky planes of “Equilibrium,” each track is shuffled within an intelligent explosion of enchanting atmosphere. Like a puzzle, every note is pieced between intricate layers of dreamy chords and profound modulation. As the album slowly rumbles towards its several dramatic climaxes, one can’t help but feel uplifted. 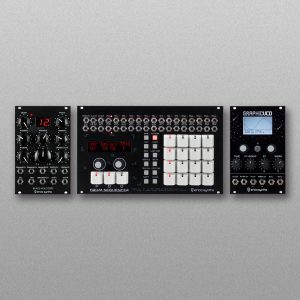 The genuine expression and heartwarming attention Johannes and Daniel stitch into every second will leave many listeners in deep thought, a result of true dedication to a project that’s been progressing since its early beginnings in 1996. Fans rejoice, for the collection of satisfyingly soothing productions in Derelicts is a voyage into the stars, something avid listeners have come to expect from such a legendary dyad. Take a deep breath and get ready to traverse a cosmos invented through the hand-programmed circuitry of Carbon Based Lifeforms.